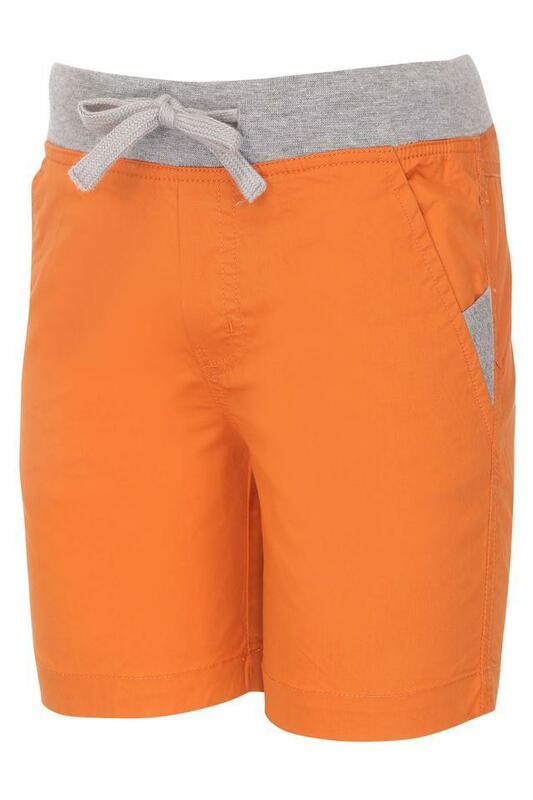 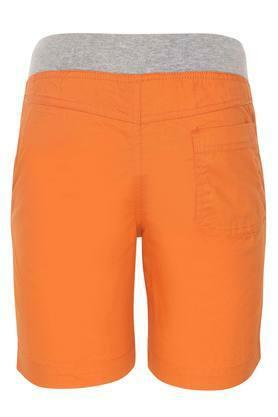 Trendy and versatile, this pair of shorts from Stop is must-have for your little one. It has been made of good quality fabric that ensures maximum breathability and utmost comfort. 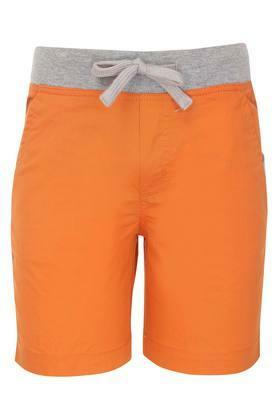 Besides, it flaunts a solid pattern, which renders it trendy while the drawstring closure ensures a proper fit. This pair of shorts will look great on your little son. You can make him wear this to any casual occasion by letting him club this with a pair of loafers and a tee.